We have a state-of-the art Esophageal Diagnostic Lab in the Center for Esophageal & Gastric Surgery clinic in which we perform both motility (manometry and impedance) and reflux (pH, wireless monitoring, and impedance). Over 1,000 patients are referred to our lab each year, making it one of the highest volume esophageal diagnostic labs in the United States. 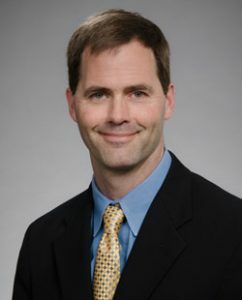 Many of these patients are further evaluated for surgical intervention at the University of Washington, providing researchers a wealth of data on outcomes of esophageal surgery. 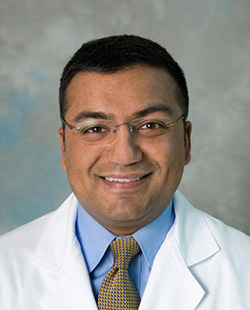 The UW Medical Center has more detailed information on the Center for Esophageal Gastric Surgery. 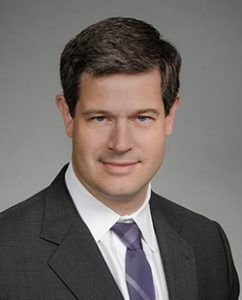 Consistent with the teaching mission of the University of Washington School of Medicine, CVES also provides training to community surgeons on advanced laparoscopic surgical techniques. This is provided through both a didactic and hands-on training in the CVES fully equipped laparoscopic training laboratory and at WISH. 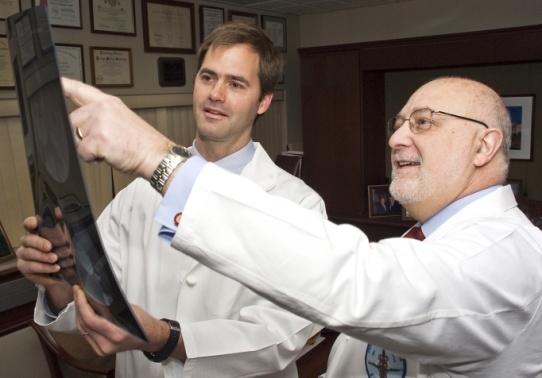 The key faculty involved in the training of the Esophageal Research fellow include world renowned surgeons and leaders specializing in esophageal and foregut surgery. 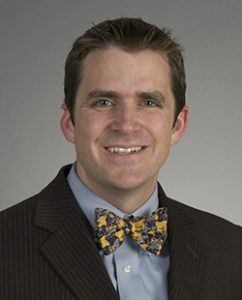 The University of Washington’s Esophageal Research Fellowship is an integral component of the Center for Videoendoscopic Surgery. We have one one-year position, with an opportunity for an additional year. The Fellowship begins on August 1st and ends August 31st the following year. The research fellowship provides the surgeon with extensive experience in research methodology, writing, and outcomes research. The program is designed for the surgeon who is interested in foregut surgery and provides a strong foundation to become a leader in academic surgery. 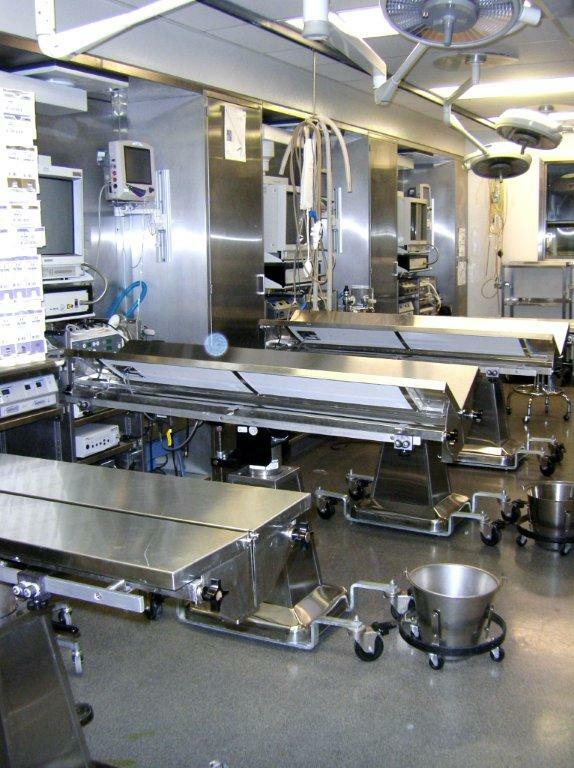 A key role of the Esophageal Research Fellow is to assist in the daily activities for the Esophageal Diagnostic laboratory located in the Center for Esophageal & Gastric Surgery. 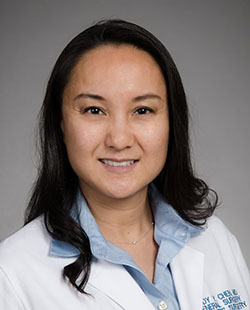 The fellow will be very involved in the analysis and interpretation of esophageal function studies; working closely with the clinical fellows and other faculty members. 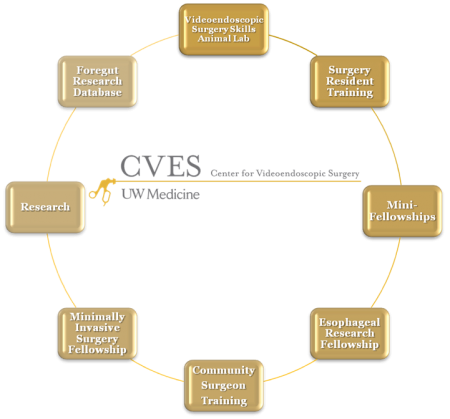 The fellow is also be expected organize and complete several research studies in the area of esophageal physiology and esophageal surgery as well as provide support when CVES provides advanced surgical training to community surgeons. Weekly research meetings with the Fellowship Director, other key CVES faculty and clinical fellows. Review and interpretation of 12-18 esophageal function studies per week in the Esophageal Diagnostic laboratory. Receive training in esophageal function testing and interpretation (manometry, pH monitoring and impedance). Opportunity to attend national surgical meetings to present research papers. Participate in hypothesis generation and testing, data collection and study management, statistical analysis, and scientific writing and presentation. Participation in at least five research studies would be expected. A level of surgical maturity obtained in a recognized surgery resident program that will permit the fellow to participate effectively in the research, administrative, and educational goals of CVES. The base salary for this fellow position is $47,484 annually. In addition, benefits including medical insurance would be provided and represent additional costs to the Department above the base salary. A personal statement detailing specific educational goals and interests, to reflect desired achievements through the course of this program. Selection for the fellowship is by competitive application.